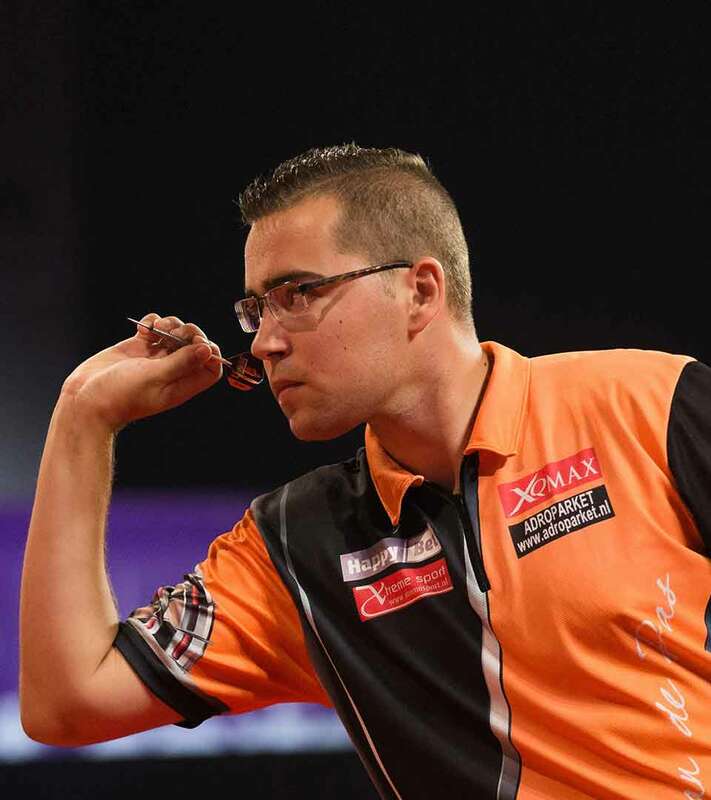 AFTER winning his PDC Tour Card at Qualifying School in 2014, Dutch youngster Benito van de Pas has established himself as a player to watch on the PDC circuit. 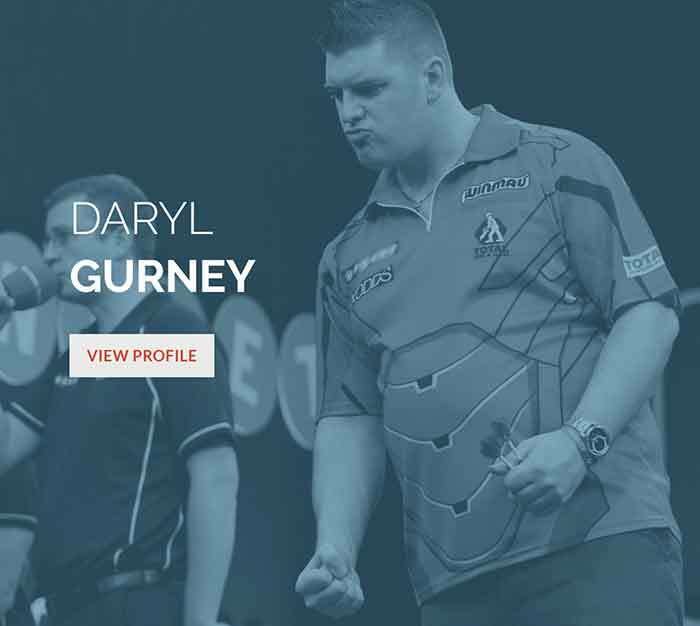 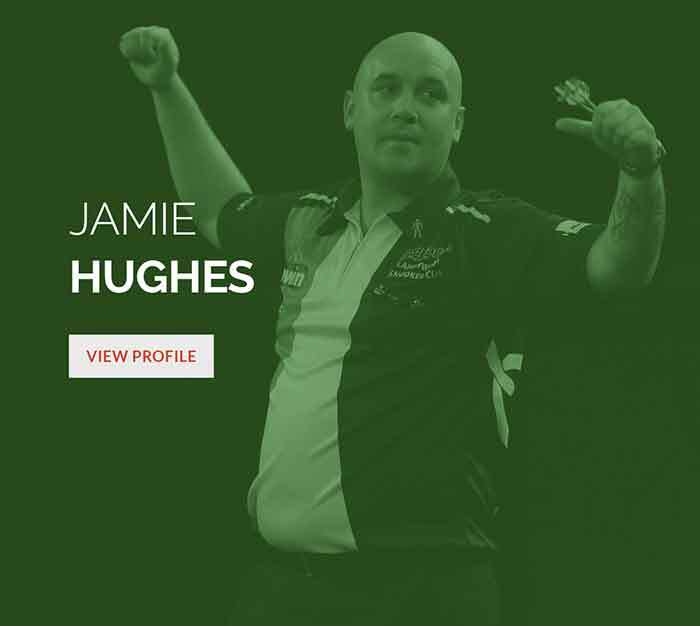 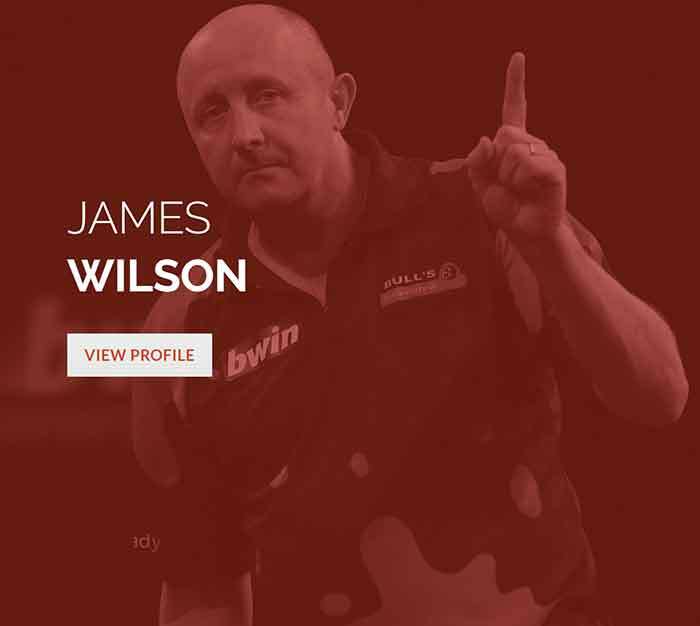 A youngster when he claimed his first of two Development Tour wins in 2013 and 2015, it was 2016 that saw the Dutchman win his first title on the PDC ProTour at a Players Championship event. 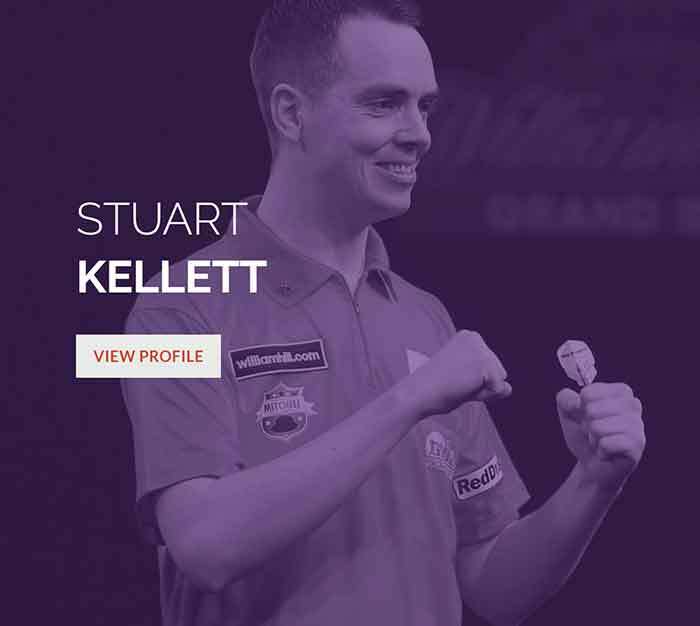 Van de Pas would go on to cap a memorable year by claiming another two Players Championship victories and reaching the quarter-finals of the World Grand Prix, as well as the last 16 at a third successive World Championship.